Coke Zero was released by the Coca-Cola Company in 2005 in order to garner more of the young adult male market after they discovered Diet Coke was considered a woman's drink, according to the Huffington Post. Though Coke Zero and Diet Coke had different advertising campaigns to target different populations, they have virtually the same nutritional make-up. In addition, they both contain caffeine and between 1 to 4 calories per can -- anything under 5 calories does not need to be reported on nutrition label -- and are fat-free, protein-free, and carb-free. Both Coke Zero -- and Diet Coke -- contain caffeine, unless you buy the caffeine-free version of the beverage. 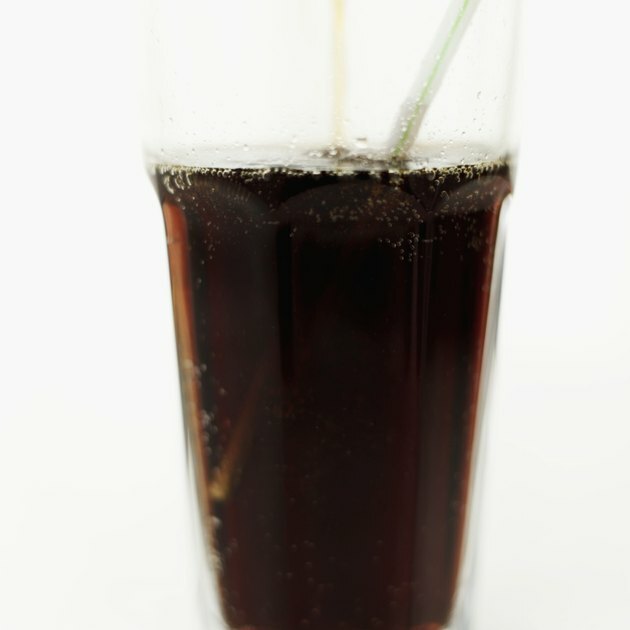 Coke Zero contains 34 milligrams of caffeine per 12 ounce serving. In comparison, an 8-ounce cup of brewed coffee contains 108 milligrams of caffeine. Does Going for a Walk Immediately After Dinner Help You Lose Weight?